Clever IT has been set up by Cloud Clever as part of their rebranding exercise to fully showcase their range of services, which extend well beyond the realm of cloud-based IT functions. Clever IT, incorporating Cloud Clever, allows the company name to reflect the full range of traditional IT services and support which the team offers. This opens up their work to a wider field of business, allowing them to be found and utitlised to their best. They are no longer just known for their excellent Cloud-based work. However, there is no need to panic for those considering a cloud-based system. It is still widely acknowledged that it is the future, and Cloud Clever will still be functioning under the Clever IT banner, offering Cloud solutions and packages as more and more customers transfer their business systems and activities over to the cloud to enhance functionality and working on the move. Clever IT will also be available for emergency help over the holidays. So whilst their offices close between the 21st December and the 2nd January, they can still be reached at itsupport@cloudclever.co.uk and itsupport@cleveritsolutions.co.uk. These emails will be constantly monitored throughout, so if you experience a disaster, don't panic, and contact Clever IT. Cloud Clever, as a part of Clever IT, provide IT advice, support and delivery from traditional IT network solutions, to advanced cloud based operations, in addition to providing a range of maintenance and support packages. 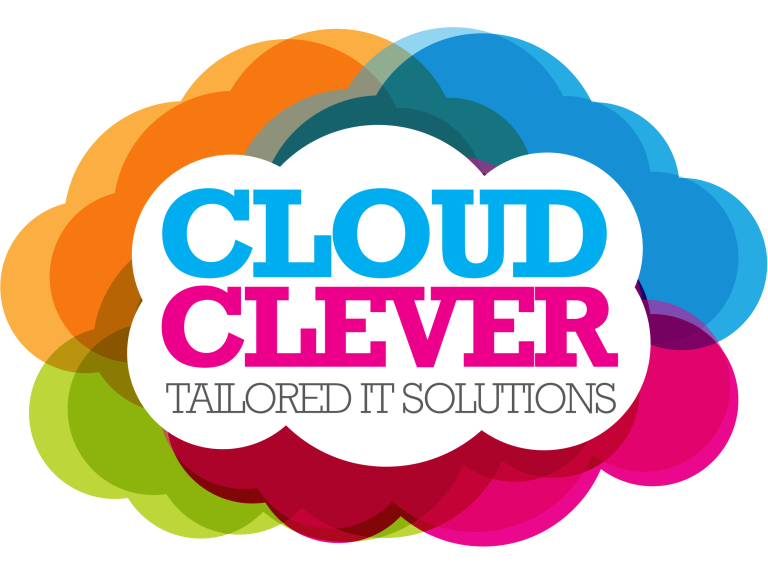 Based in Bolton, Cloud Clever tailor IT solutions to deliver maximum benefit.